As a local Allstate agent, I live and work alongside you in Corona. I understand what it's like driving in and around our community. Whether it's getting to and from work, going to your favorite restaurant or heading out for some fun on the weekends, I know the ins and outs of life here. And while there may be plenty of sunny days in New York, you can count on my team and I to help you make sure you and your car are protected even on life's snowy days. Proud to serve the areas of Corona, Flushing, Jackson Heights, New Jersey, Florida. Call or email me today for a personalized insurance review. 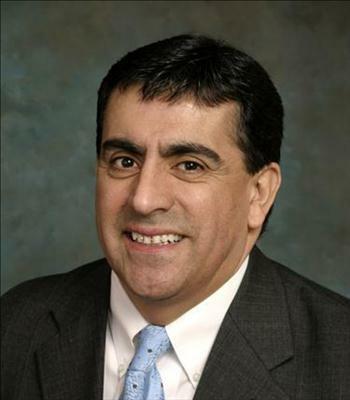 Gaston Gomez is insurance licensed in the state(s) of Florida, New Jersey, and New York. If you do not reside in the state(s) of Florida, New Jersey, or New York, please go to the Find an Agent section on allstate.com to search for another Allstate Agent or Personal Financial Representative.